As a parent, when a family movie comes out, you are bound to see it sooner or later regardless if it’s good or not. 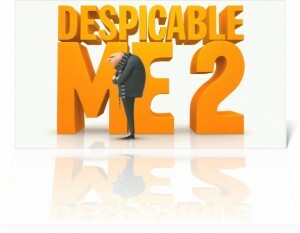 When movies like Despicable Me come along, I am uber thankful that it falls on the side of good. 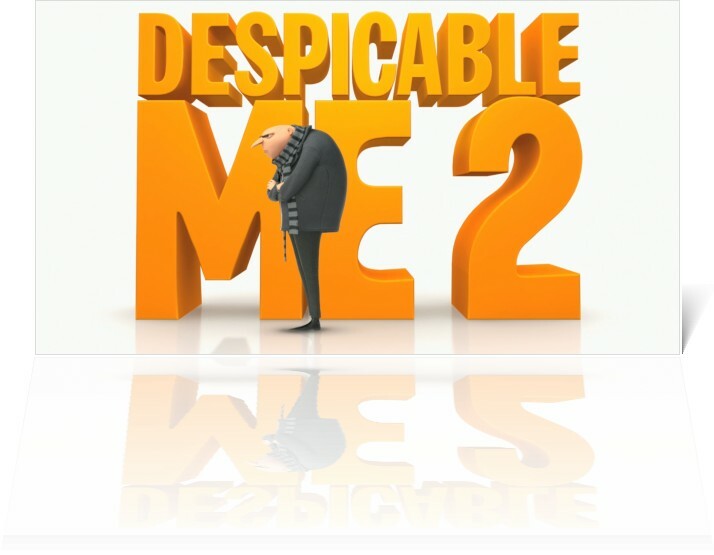 On top of that, the trailers Universal has been releasing for the upcoming movie, Despicable Me 2, as well as the original have all been bringing their ‘A’ game. I have full expectations that this movie will be as good as the last and I may even be the one pushing the minions to go see it instead of the other way around.